We’re back to My Hero Academia Season 2 to finish up with the Hero Killer Arc and the Final Exam arc! 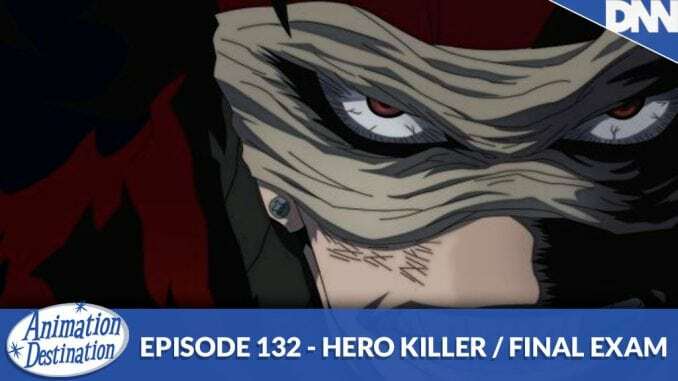 We talk about the Hero Killer Stain and his inspiration to the under world of the My Hero Universe and talk at length about the growth between Deku and Bakugo share in their final exam test against All Might. Also Tsu and Tokoyami are still the best!